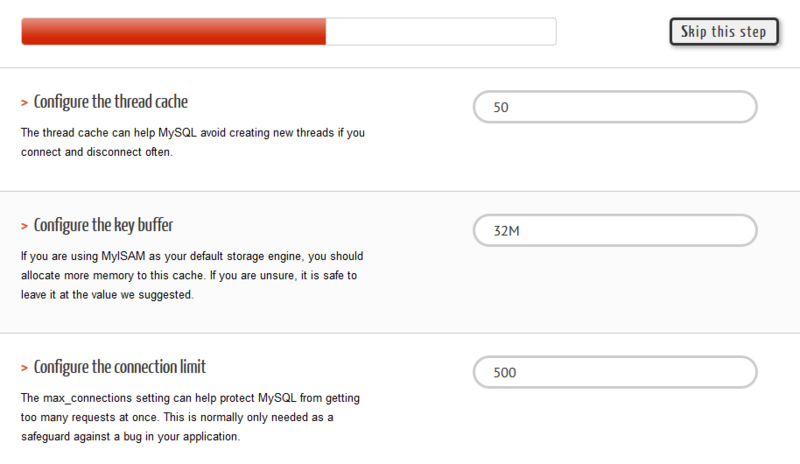 On https://tools.percona.com/, you find two interesting tools for MySQL. A configuration wizard that recommends a MySQL configuration based on your server settings. 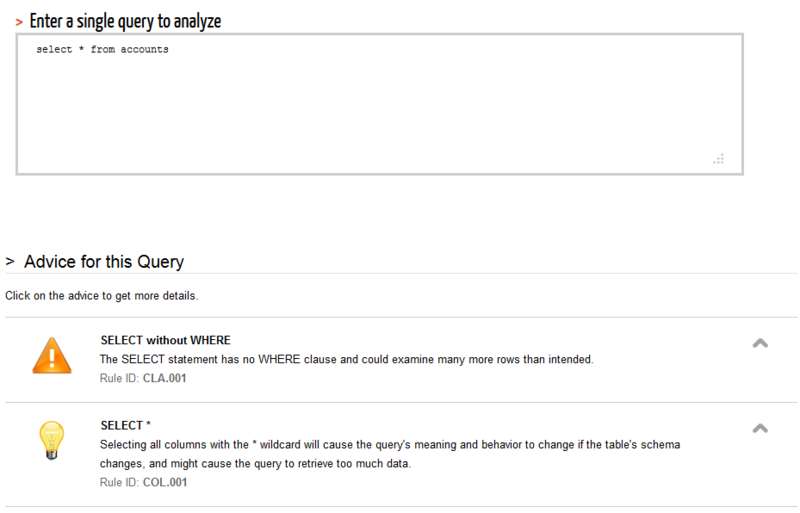 There is also a query analyzer tool that analyzes your SQL query and provides feedback. To use the tools, you need to log in but they are free! When you finished the wizard, you can download the a fully configured my.ini file. The optimizer can be found here. The query analyzer gives you feedback how you can make your query better and faster. The query analyzer can be found here.